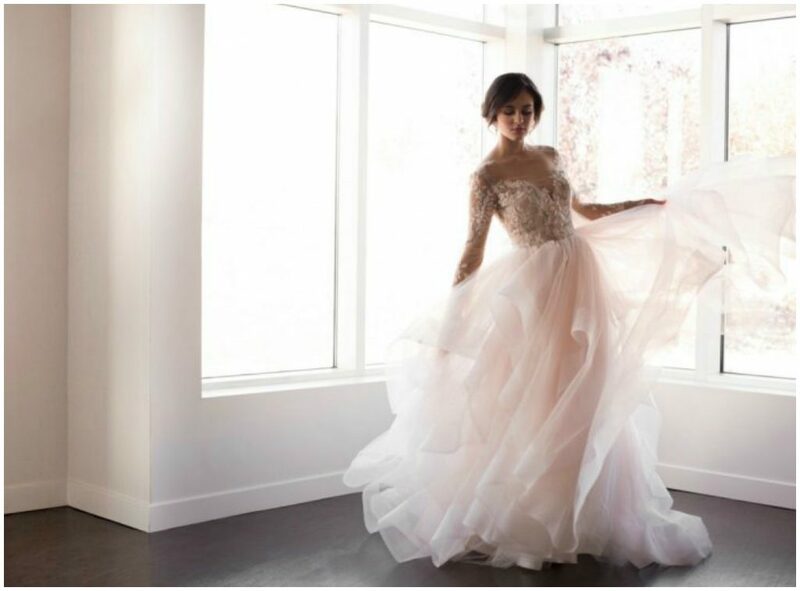 Jennifer Bergman Weddings is Hiring! JBW is looking to expand our team of Assistant Coordinators. We are seeking professional, enthusiastic people driven to excel in the area of wedding and event planning. This is a casual, part-time position, however opportunities for growth are always available for the right individual(s). The Assistant Coordinator provides support to the Lead Wedding Coordinator at wedding rehearsals, ceremonies and receptions. Wedding rehearsals typically occur on Thursday or Friday evenings and are approximately 1 hour in length. 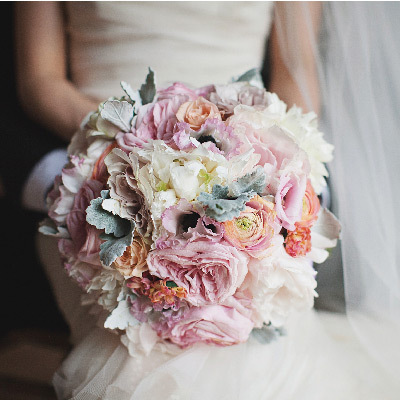 Most weddings occur on Saturdays and the average shift length is 7-8 hours. Basic décor setup and/or teardown is often required. This may involve physical work that requires light to medium lifting. 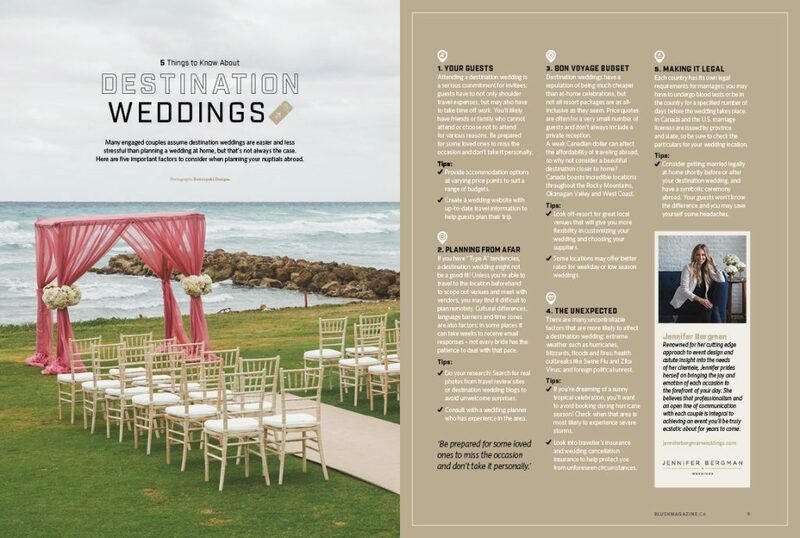 Jennifer Bergman Weddings is an award-winning boutique wedding planning and design firm that has planned and executed hundreds of weddings and events, from the Canadian Rockies to luxurious international locales such as Los Cabos, Scottsdale and Miami. Complete and submit an online application form by April 1, 2015. No email or phone enquiries, please. applicants will be contacted for an interview. Are you still looking for Wedding Assistants or do you still offer workshops, I am interested in taking a Wedding Planner course and would welcome any advice you could provide. Please email us to discuss – blog comments often go to spam and we don’t get around to checking them very often. 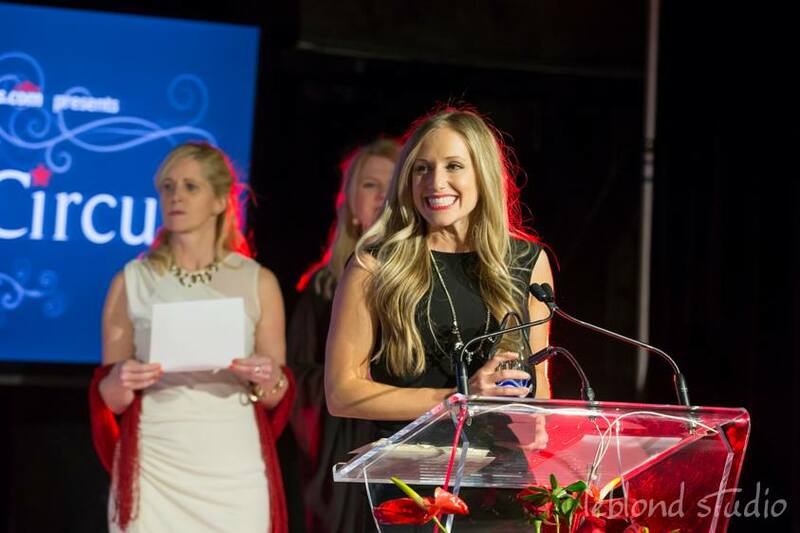 The Canadian Event Industry Awards (Star Awards) is a national award program that recognizes outstanding achievements in Canadian special events, meeting management, conference planning and exhibition management. 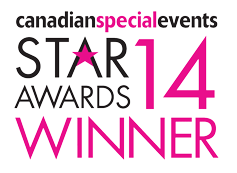 Last month we were honoured to attend the awards gala in Toronto and take home a Star Award for Best Wedding Under $75K! The award-winning wedding was Paula + Sheldon’s Scottsdale, Arizona soirée. This family-friendly destination wedding entertained guests over an entire weekend and provided them with the quintessential southwestern experience. We are thankful to work with truly amazing clients who entrust us with such important milestones in their lives, and talented industry professionals who continue to push the envelope. Congratulations to the fellow winners and nominees across all categories! 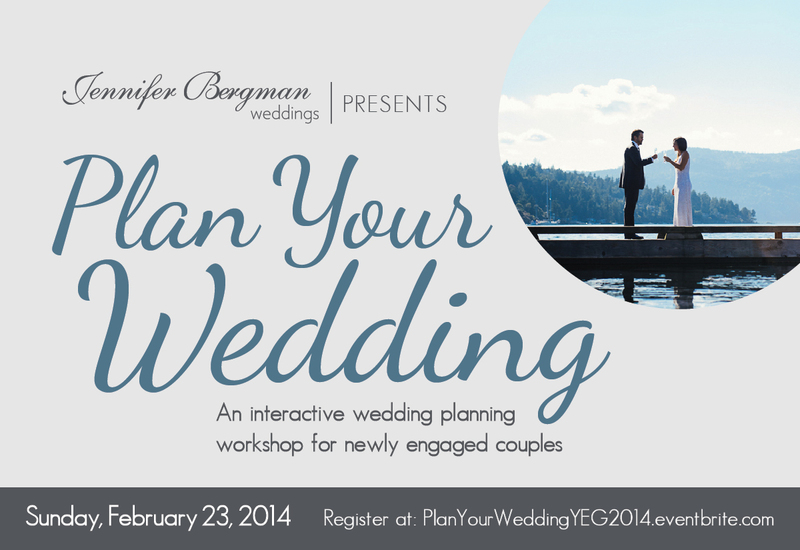 Over 75% full – don’t miss Plan Your Wedding Edmonton this Sunday, February 23rd, 2014! Recently engaged but not sure where to start? Have you been busy planning for a few months and need help figuring out what’s left to do before you say, ‘I do’? 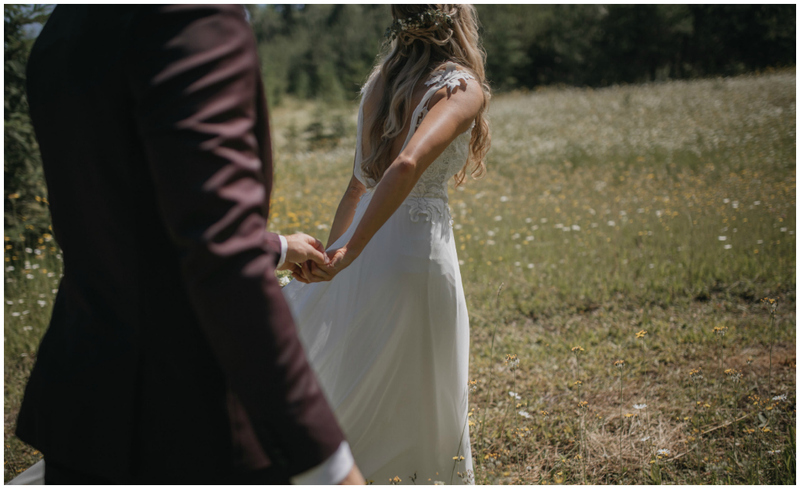 Don’t miss this fun and informative workshop led by Jennifer Bergman, Lead Planner + Designer of Jennifer Bergman Weddings Inc. Plan Your Wedding Edmonton is perfect for couples who have the time (and desire) to plan their own weddings, but could use a little help along the way. 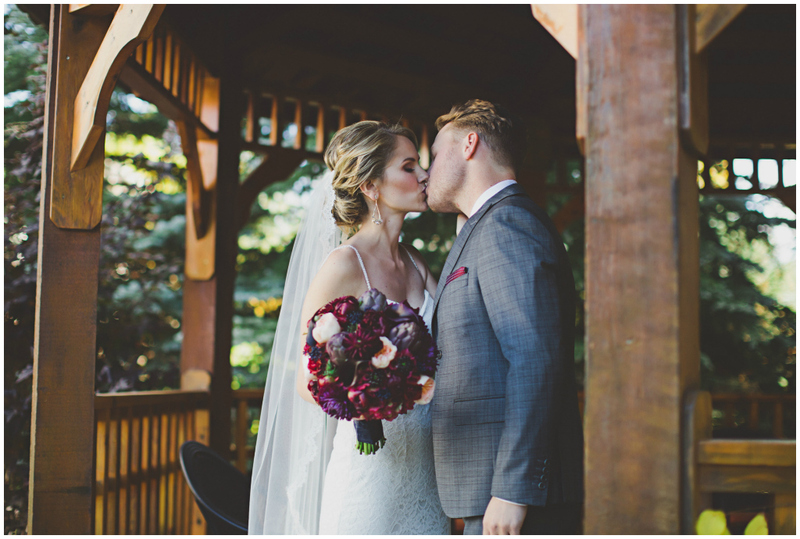 Exclusive offers from Edmonton wedding vendors – valued at over $1,500! “This will definitely make my wedding planning less stressful. It helped us make decisions for our venue, décor and style! Please note that there are a limited number of tickets available and you must pre-register for this event. Tickets will NOT be available at the door. 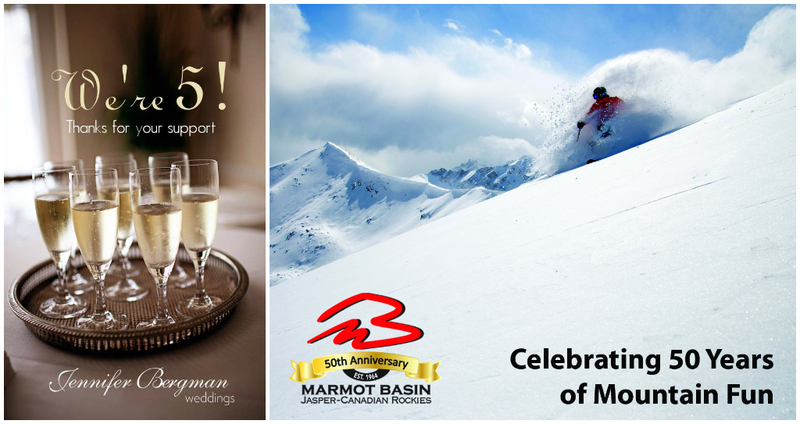 For more information, please contact us: info@JenniferBergmanWeddings.com / 780.298.8244.